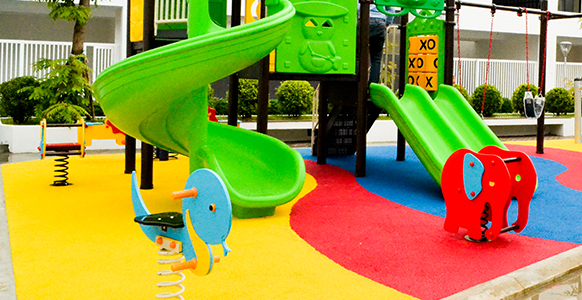 Home > Playground Design> Surfacing including mats, turf, EPDM, and other surfaces for schools and institutions in Cambodia. 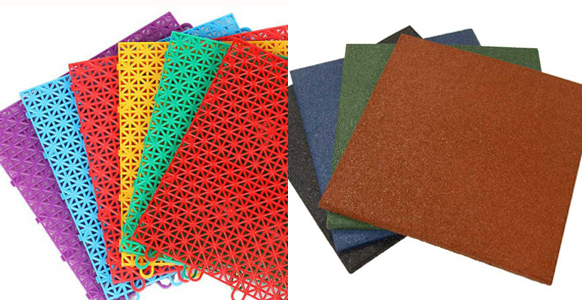 An important step in creating a safe and functional play area is to select the right surfacing for your space. 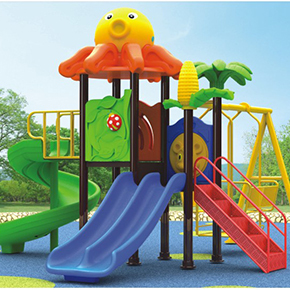 ToysCambodia offers several options for each type of surface and environment. Our experienced and trained staff will ensure that your project is installed correctly, on time, and within your budget. 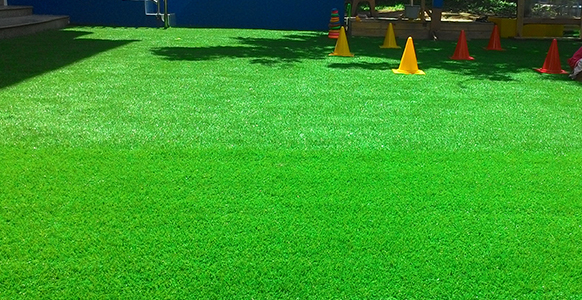 Synthetic Grass playground surfacing brings the look of nature to your play environment. It's highly accessible, durable and low maintenance. The grass we recommend is long-lasting all-weather and holds up well to the UV light from the sun. We offer a full selection of tiles to meet your site-specific needs, including Interlocking Tiles and Standard Tile surfacing. 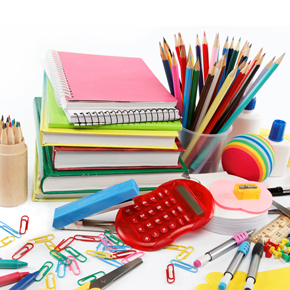 Toys Cambodia has a supplier for EPDM surfaces. It is important that the area where the surface is to be installed never has standing water as the surface will not stay down if the area is under water for any period of time.